It is hard to deny the effectiveness of using promotional products to improve the effectiveness of your marketing campaign. In this blog post, we will look at what promotional products a few beauty and health companies are giving away, this perhaps, could give you some idea for your next upcoming campaign. 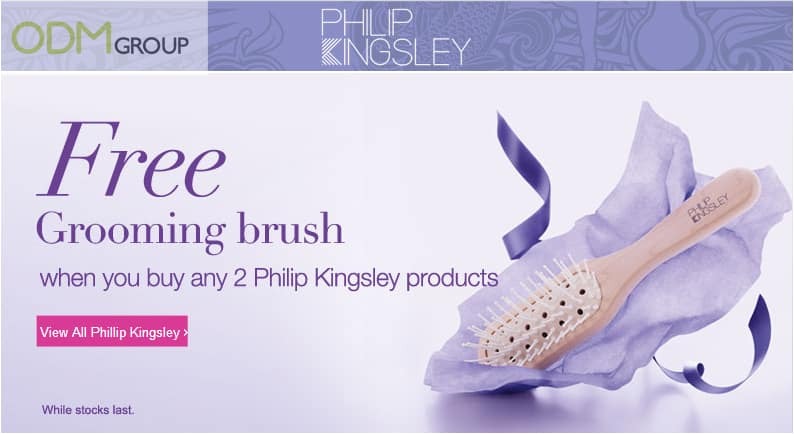 Philip Kingsley is offering a grooming brush as a promotional product when you buy any 2 Philip Kingsley products. A grooming brush is a great complementary beauty product. You can achieve both a luxurious feel and durability with this product because it is made up of a smooth and premium wood; significantly different from other cheap looking hair brush out there. Philip Kingsley is a leading authority in hair and scalp health. They take pride in providing the highest quality of products for customers to enhance their confidence. Do you always find trouble gathering all your band aids when you need them? 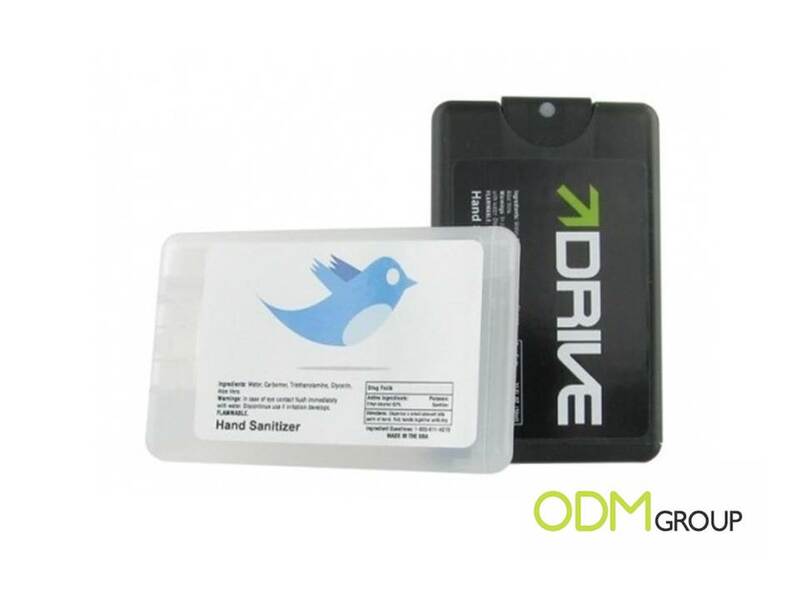 Check out this cool promotional product that you can offer to your clients! 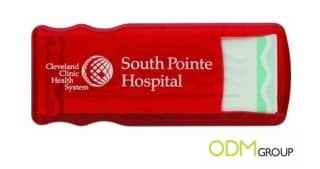 Why not offer your customers a bandage dispenser; cool product to ensure they find their band aids when they need it. If you would prefer a promotional product that has a more instant effect, how about offering a customized hand sanitizer? A promotional product like this will definitely be able to catch the attention of your customers. Not only is it practical, it is also pretty on the eye as well. The point is to keep surprising your customers with gifts that they can use and not necessary expect to be given out. This keeps the suspense and also the curiosity of your customers and ultimately, keep them coming back for more. How can offering promotional product help your company stand out? With the harsh business environment due to increasing competition in every industry, it is important for you to plan ahead and stay relevant. Offering gift with purchase to customers is a great way to get started. Often when people receive something, it increases their curiosity and loyalty towards the product or the company. With people interested in your company, you will be in a great position to build your clientele. Furthermore, the psychological effect on customers when you offer gift with purchase is tremendous. It gives them a sense of contentment because they are getting something extra for their money. Gift with purchase also acts as an extra reason for customers to notice your product. Most times, the gift with purchase draws the initial attention of customers. It is really important to offer a gift with purchase that is relevant to customers. Best if it can be used concurrently with the product you are selling, to achieve maximum brand recall effect. Do feel free to contact us if you need any ideas for your upcoming marketing campaigns!